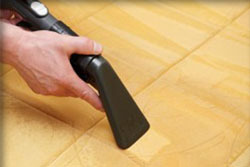 Are you looking for upholstery cleaning in Essex County, NJ? Ace Carpet provides upholstery cleaning in Essex County, NJ.Would you believe that your upholstered furniture receives many daily pollutants that affect the condition and life span of your furniture, which causes damage to your upholstery? It's true your upholstered furniture gets covered daily with dust, skin particles, body oils, dust mites and other environmental pollutants that are hazardous to your health and spoil your upholstery coverings. Occasional upholstery cleaning on rare, gentle or expensive fabrics may lead to upholstery damage. Your furniture is valuable and expensive so professional upholstery cleaning services in Essex County, NJ are only fitting to its upkeep and your health. Is your upholstery in need of a deep cleaning? Do you want to learn more about our services? Contact ACE Carpet Cleaning today for a free estimate and more information on our upholstery cleaning in Essex County, NJ at 973-328-3438. 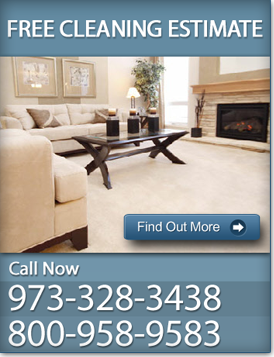 Ace Carpet - providing quality upholstery cleaning in Essex County, NJ.